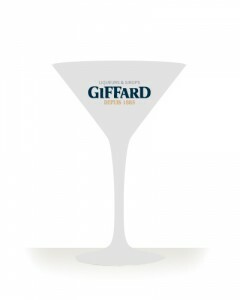 Tequila imported from Mexico, produced from the distillation of blue agave. 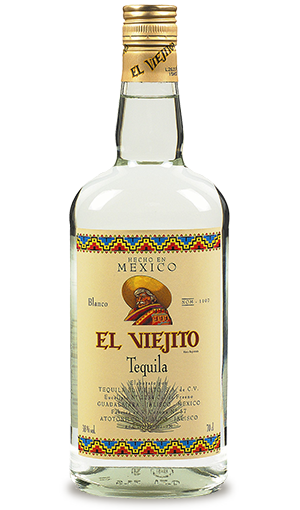 This tequila is produced near Guadalajara by the family distillery El Viejito created in 1937. The agave takes 8 to 10 years to mature. After harvesting, the heart of the agave is heated with steam and produces a thick sugar syrup which ferments and then is distilled. White Tequila, fine and perfumed with a pronounced taste of agave and a characteristic smoky aroma.